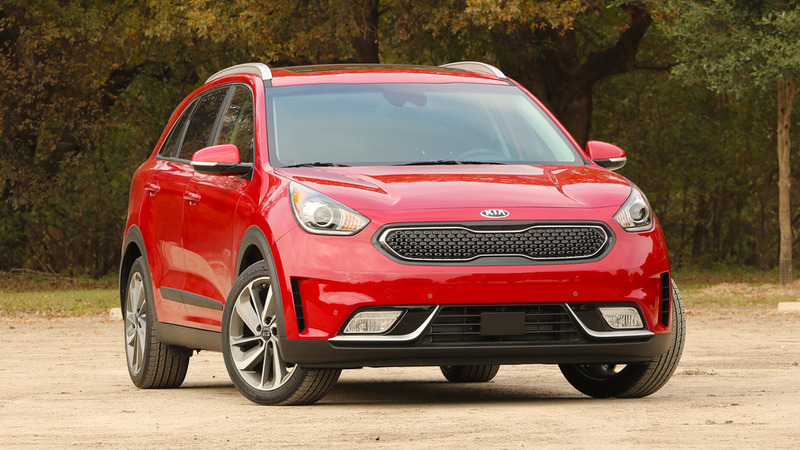 Kia Niro PHEV Brings 23 Miles Of EV Range To L.A. Estimated fuel economy is actually lower than the existing hybrid variant. 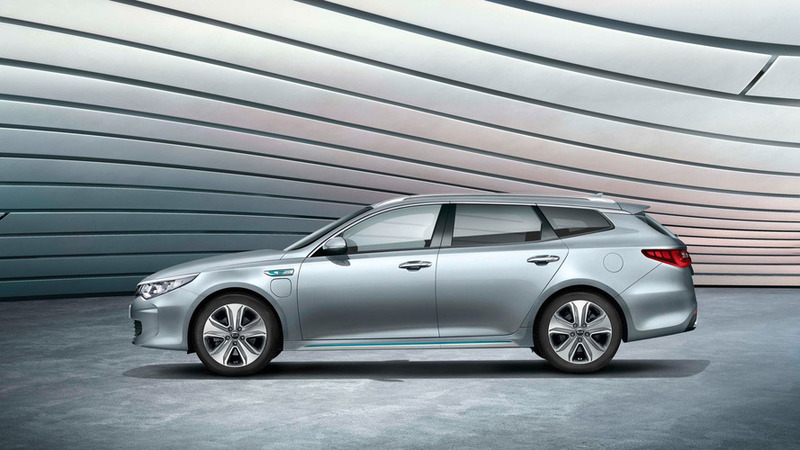 Both models will go on sale later this year, but the Sportswagon is a Euro-market exclusive. 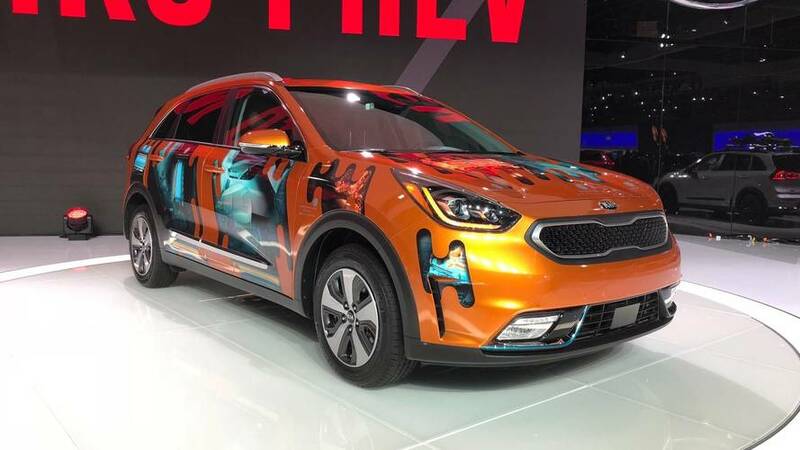 Kia's least expensive model gives buyers the option of prioritizing fuel economy, but the highest priced trim sacrifices mileage for more luxuries.